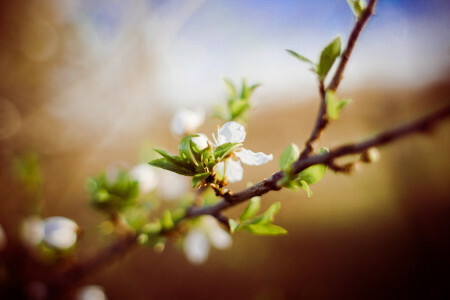 Today, Friday March the 20th, marks the vernal equinox and the first day of spring (finally!) After what feels like a long, cold winter we are glad to welcome the milder weather and lighter days as well as the appearance of Springtime Flowers in bloom and the sounds of birds chirping. Derived from the Latin, the term 'equinox' means that the day and night are the same length. Which means from here on in we can start looking forward to lighter nights (Yay!) No more leaving work with dusk already fallen, which is always depressing. Also referred to as the spring equinox, the vernal equinox taken place around about the same time every year; usually March the 20th and occasionally on March the 21st. Two equinoxes take place per year with the autumn equivalent queued up for the end of September. It is important to remember that those living in the southern hemisphere are preparing for the autumn equinox now (unlucky) at the same time we are gearing up for spring! Interestingly, the vernal equinox determines the date of Easter in a given year. To calculate when Easter will be, it will be on the first Sunday after the first full moon following the vernal equinox. This year marks an extra special spring equinox as it coincides with a solar eclipse which took place this morning at around 9:30am. Did you manage to see it?